If you’re planning to invest in new restaurant equipment, you should place your order now. Thanks to federal tariffs assigned to goods imported from China, prices on many items, including commercial ovens and freezers manufactured both domestically and abroad, are expected to increase between 20-27% in 2019. Below is a quick guide to the new tariffs and how they will affect refrigeration and restaurant equipment. China manufactures 98% of the restaurant equipment in the world. The new federal tariffs went into effect in September 2018, imposing a 10% tax on Chinese imports, but that amount will increase to 25% on Jan.1, 2019. Restaurant equipment such as commercial freezers will be impacted, which means customers can expect to pay more to accommodate these fees. Also, many United States manufacturers plan to raise their prices by at least 15% to oblige the higher rates they will pay for Chinese parts. Restaurants and commercial facilities in need of new restaurant equipment can save thousands by purchasing products by Dec. 31, 2018. Many suppliers offer financing programs that allow customers to buy commercial freezers, ovens, fryers, and more with no money down. Whether you need top brand-name cooking equipment or energy-efficient ice makers, making a purchase now allows you to avoid overspending your budget in 2019. Restaurants, schools, and other commercial facilities in need of restaurant equipment will find a large selection at Commercial Refrigeration of KY in Campbellsville. 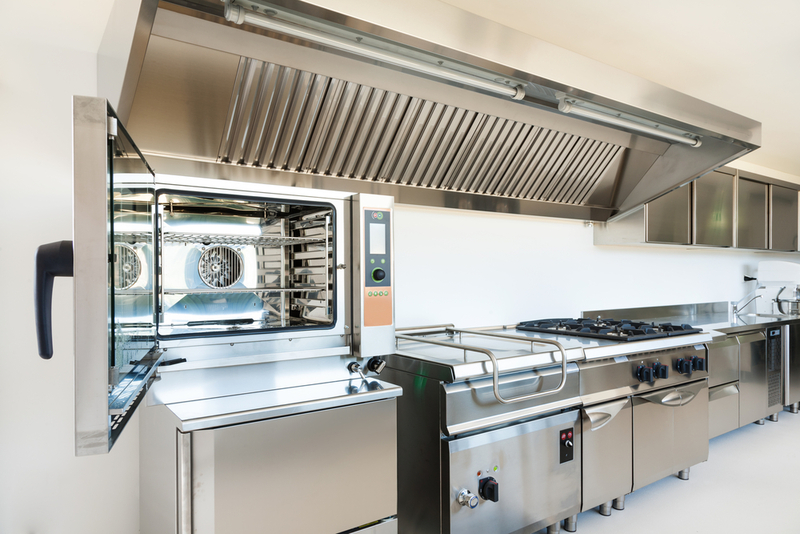 The locally owned company has provided top brands of commercial ovens, holding cabinets, freezers, and exhaust hoods for more than 30 years. They offer flexible financing to help you afford upgrades or replacements when you need it, and their maintenance team will maximize the life span of your equipment. Call (270) 465-2910 or visit the website today to place your order.